In a strange turn of events, this new food truck might leave you with the munchies. A cannabis food truck will be in Chicago Wednesday as part of a two-week "Cannaball Run" tour focused on educating medicinal marijuana patients on cooking with cannabis. 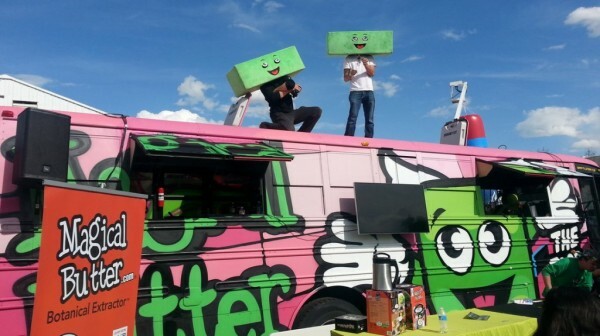 MagicalButter's Samich Truck will showcase cannabis cooking demonstrations (THC-free), alcohol infusions and decarboxylation for those with medicinal marijuana prescriptions. The truck will be stationed along the Mag Mile, at 505 N. Michigan Ave., at 5:30 p.m. 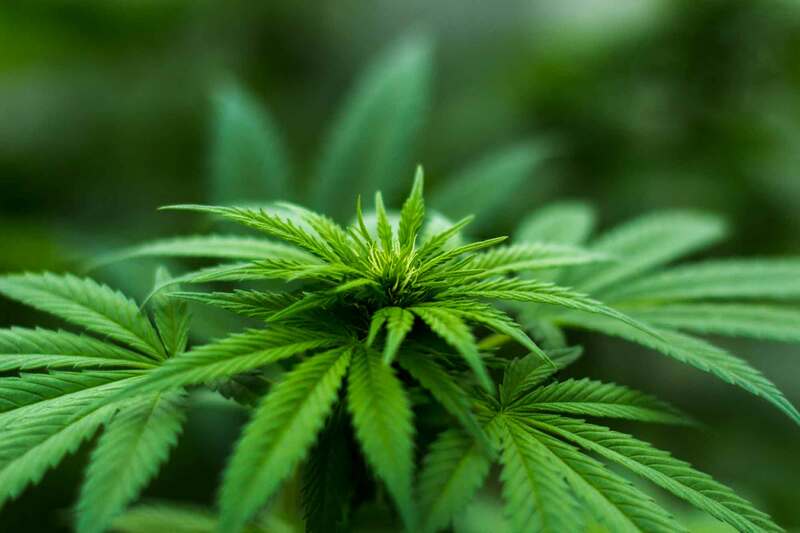 The event is part of the ArcView Investor Conference, which will host 200 investors interested in investing in the budding cannabis industry. Earlier this month, Illinois residents with last names beginning with letters "A" through "L" began applying for medical marijuana. The application process runs through Oct. 31. Other patients can begin submitting applications on Nov. 1. Aspiring medical marijuana businesses can submit permit applications from Sept. 8 through Sept. 22.